This year is Nicole & Jackie's 20th wedding anniversary and they are celebrating with a vow renewal and fun party for their friends and family to celebrate with them! 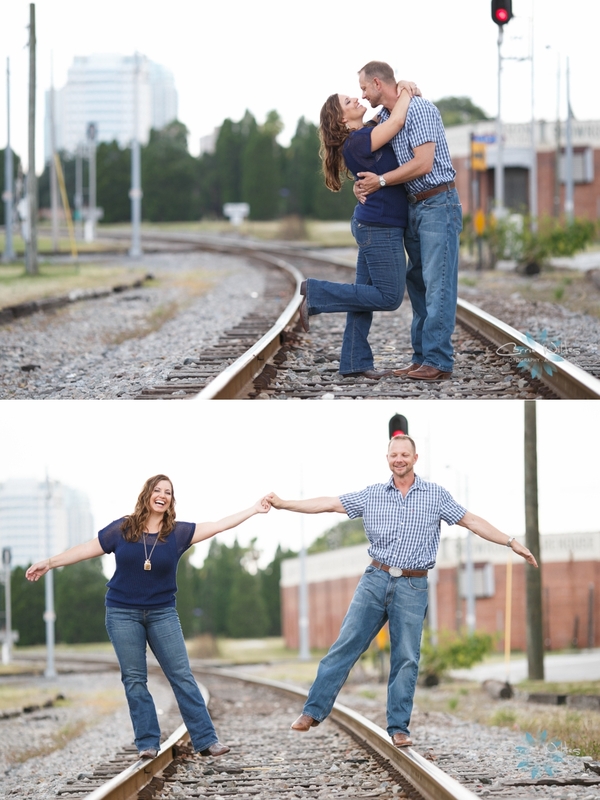 These 2 are so much fun and it's so awesome to see them celebrate 20 years of marriage!!! We are looking forward to their vow renewal next month!! !